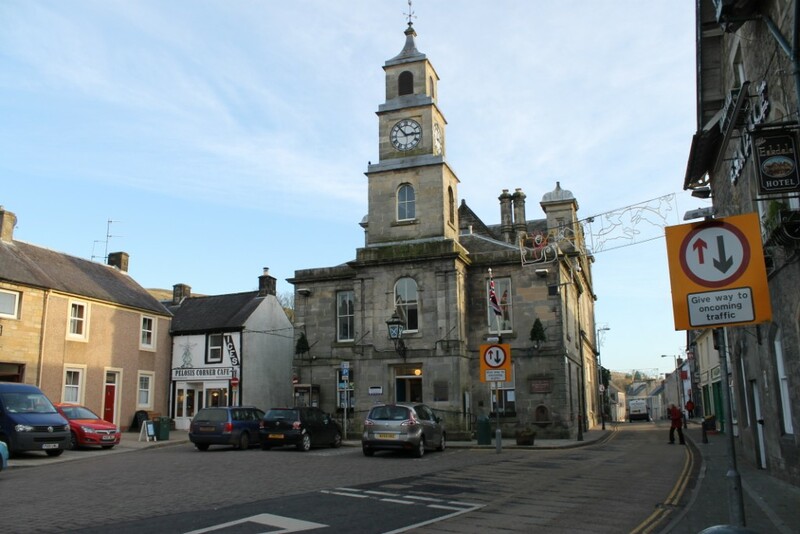 The ‘Let’s Talk Shop’ Support Programme moves to Langholm, Dumfries & Galloway, from Monday 11th November. Independent retailers in the town will be attending an evening retail workshop at the Town Hall on Monday from 5.30pm when The Shop Doctor will share his thoughts about how shops can ensure that first impressions deliver, rather than deter, customers and once they are across the threshold how retailers can maximise the selling opportunity through effective layout, merchandising and good service. 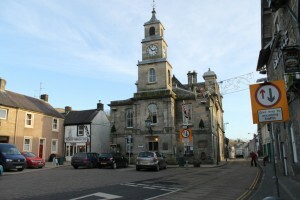 As part of the evening The Shop Doctor will also review his first impressions of Langholm and identify with the delegates attending opportunities to help improve retail vitality in the town.